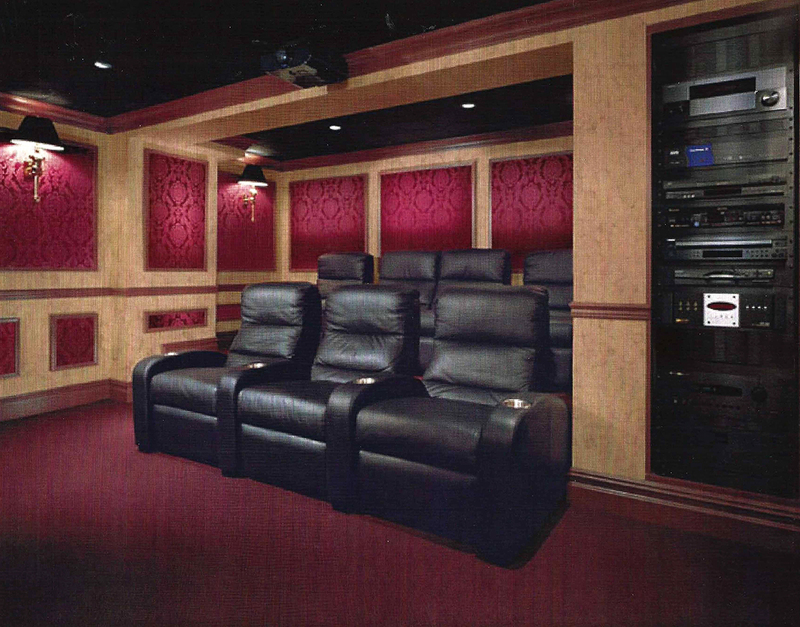 We here are Clearwater think about every aspect of your home theater creation, including how you are going to listen after we’ve build your dream home theater experience. Take a look at these amazing wireless headphones. We think they are a great choice. Take a look at our other services as well. The Power Acoustik Farenheit HP-902 RFT is the best for listening to television and music at home. 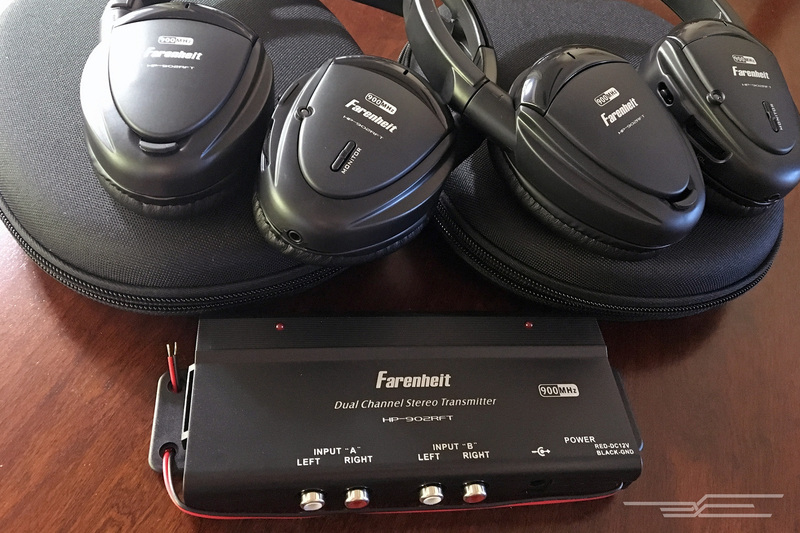 After spending dozens of hours researching every radio frequency (RF) headphone system we could find, considering 32 of them, and testing 14 pairs over two years, we found that the Power Acoustik Farenheit HP-902 RFT headphones are the best to use while listening to television and music in your home. They sound decent, offer useful features such as a mute switch and the ability to switch between sources, and give you the best value for your money of anything that’s currently available. Maybe you live in an apartment with thin walls, or perhaps you have kids and could use a break from the sounds of video games blasting through the house. You could also be hard of hearing (or living with someone who is), with a need to crank up the volume in order to understand dialogue. Whatever the reason, you need headphones that allow you to listen to what’s coming out of the entertainment center without being attached to a cord. But if none of the above scenarios apply to you, you could save a lot of money and hear audio just as well with our corded over-ear options. 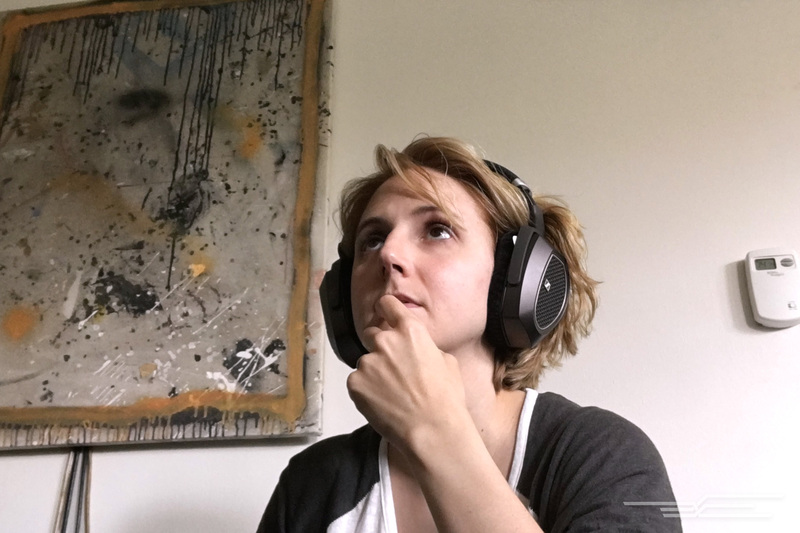 While Bluetooth headphones solve the cord problem, many have noticeable latency—a small delay between what you see on the screen and what you hear. This can get annoying. Also, many Bluetooth headphones are meant to be used only a short distance from a device, so their signal strength isn’t as robust as that of the RF headphones made for home theater use. For this year’s update, we combed through the offerings at Amazon, Best Buy, B&H, Crutchfield, and the like to see what new products shoppers liked or didn’t like. Generally speaking, we didn’t find a whole lot to go on research-wise with these new models. From there, we brought the top seven new models in for testing with our panel. The panelists used a variety of material that they were very familiar with, including music, movies, and TV shows, and compared all seven new headphone models back to back. After we talked about our favorites in terms of sound and fit, we factored in price and overall value to come up with our final pick. We recommend the HP-902 RFT, which you can find under both the Power Acoustik and Farenheit brands. These headphones do the job well for the least amount of money, and with the least number of drawbacks. Yes, we know—that isn’t a ringing endorsement. 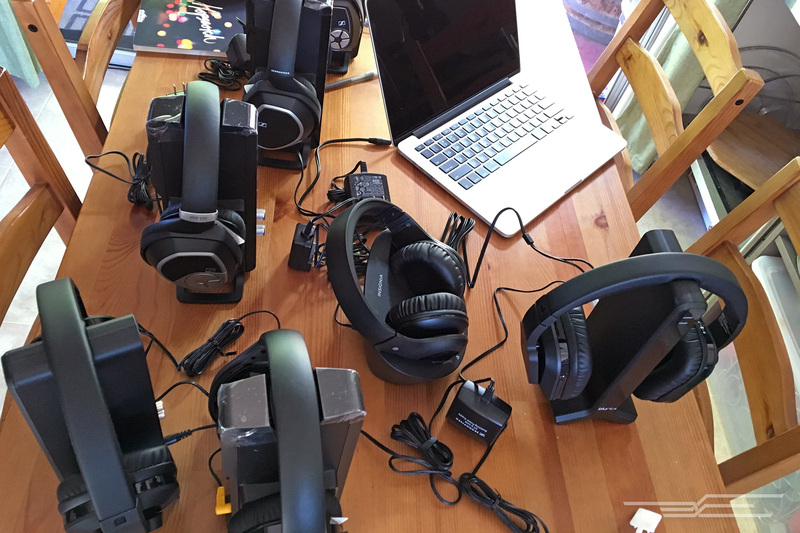 But with the discontinuation of our previous pick, the Sennheiser RS 160 (which is more expensive, and we like that model less), we didn’t have many fantastic or affordable options. However, we know that home theater headphones are a must for certain situations, and we think that the HP-902 RFT package is the best option out there for now. 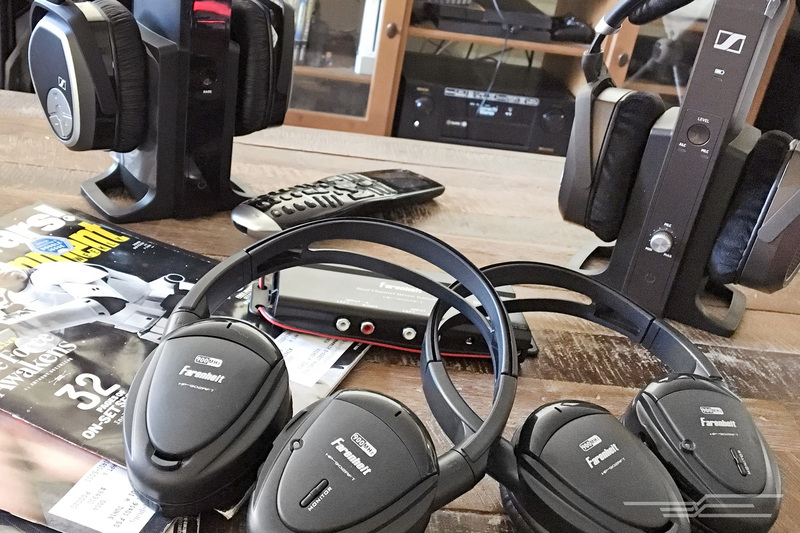 If you’re planning on using your headphones for watching TV frequently, and you’re willing to spend around $200 on a pair of wireless headphones, we recommend the Sennheiser RS 165, which is that company’s current base wireless model. The RS 165 sounds much better than our current top pick, the HP-902 RFT headphones, but no one on our panel was thrilled with its sound in light of its higher price tag. We preferred our previous pick, Sennheiser’s cheaper, more-balanced-sounding, and now-discontinued RS 160. If you use this kind of headphones only occasionally, spending $200 or more on a pair is likely not a worthwhile investment. TVs connect to your other audio gear in many different ways, depending on brand, model, year of manufacture, and so forth. So before you buy a pair of home theater headphones, you should look at the side or back of your TV. What kinds of audio ports does it have? Look for a label that says “Out” or “Output,” and refer to our full guide for further instructions on how and what you’ll need to set up your headphones. If you truly need to get wireless headphones for watching TV or movies and playing games, the Power Acoustik Farenheit HP-902 RFT package is the best choice available. The headphones sound pretty good, the set is affordable, and the transmitter isn’t massive. Although you can find better-sounding options out there, you’ll typically need to pay more than two times the cost of the HP-902 RFT set—and that’s just to buy one pair of headphones. So unless money is no object, we’d say to stick with the affordable HP-902 RFT package.